If you purchased The Evil Within Season Pass, DO NOT purchase this content here as you will be charged again. 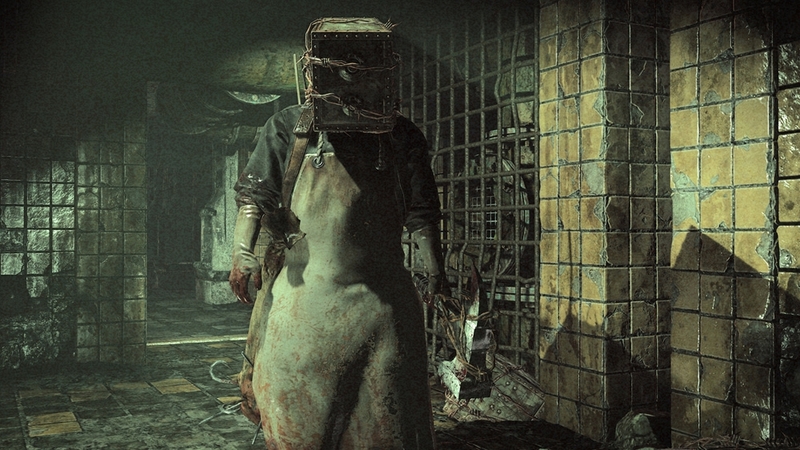 Experience firsthand the powerful force that is The Keeper in The Evil Within: The Executioner. 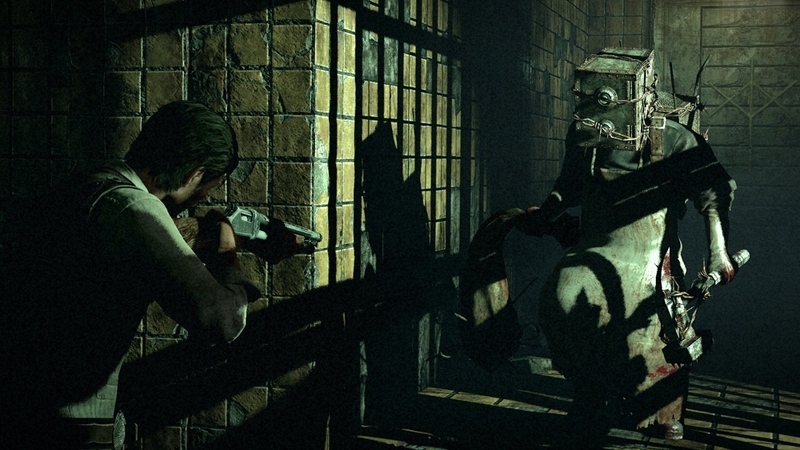 This third and final add-on for The Evil Within places players in a series of battle arenas all from the first-person perspective of The Keeper. 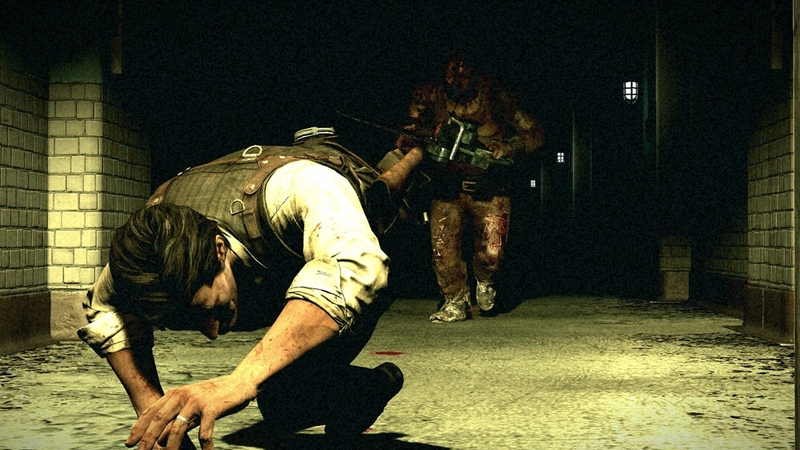 Initially armed with The Keeper’s signature hammer, players will fight against a host of The Evil Within’s iconic villains to earn new weapons and upgrades. Set in the Manor House of the Victoriano Estate, The Executioner features first-person melee combat combined with exploration and discovery as players unearth the story of a man forced to become The Keeper. If you purchased The Evil Within Season Pass, DO NOT purchase this content here as you will be charged again. 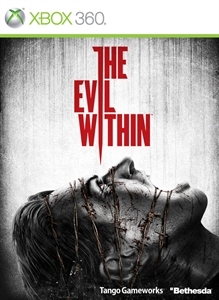 The Evil Within: The Consequence is the final installment of a two-part, story driven experience where players take on the role of detective Juli Kidman, Sebastian Castellanos’ mysterious partner, in a concurrent story that looks to answer some of the questions surrounding her whereabouts during The Evil Within. Along the way she will encounter disturbing new enemies, discover new mysteries, and uncover new horrors. 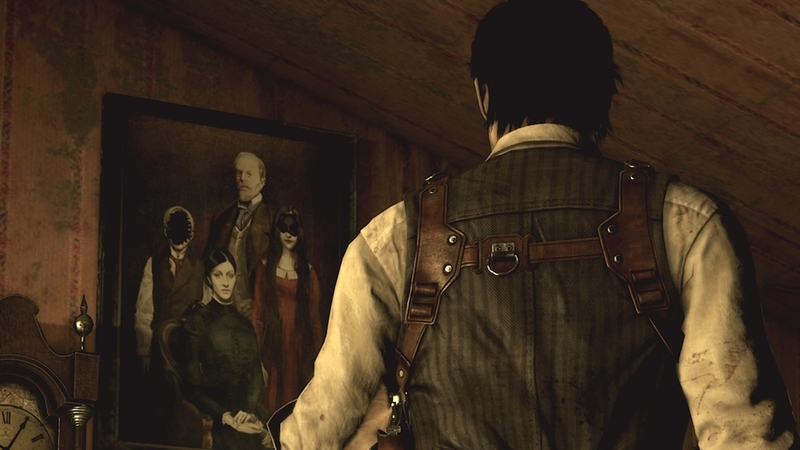 The Consequence give fans of The Evil Within the perfect opportunity to continue discovering detective Kidman’s hidden motivations and her mysterious connection to Mobius, the shadowy group thought to be behind the gruesome events of The Evil Within. If you purchased The Evil Within Season Pass, DO NOT purchase this content here as you will be charged again. 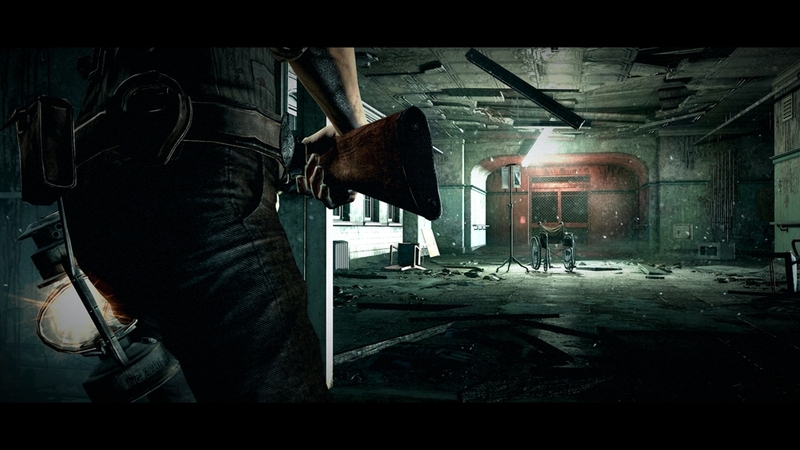 Experience survival horror from a new perspective with The Evil Within: The Assignment. This is the first of a two-part, story driven experience where players take on the role of detective Juli Kidman, Sebastian Castellanos’ mysterious partner, in a concurrent story that looks to answer some of the questions surrounding her whereabouts during The Evil Within. Along the way she will encounter disturbing new enemies, discover new mysteries, and uncover new horrors. 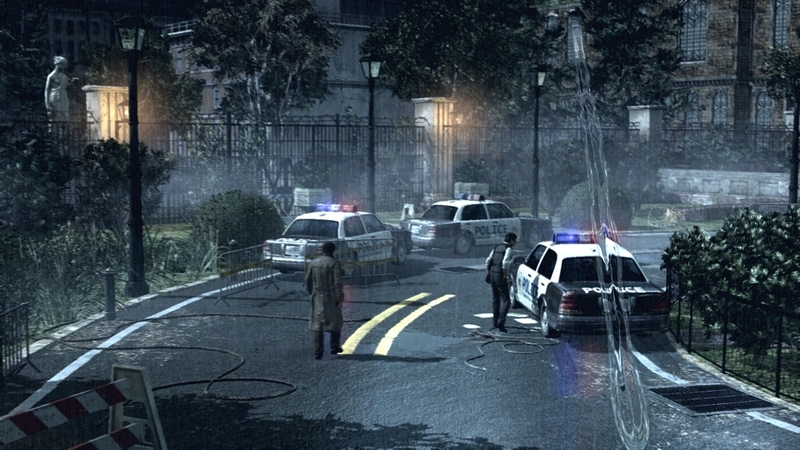 The Assignment gives fans of The Evil Within the perfect opportunity to discover detective Kidman’s hidden motivations and her mysterious connection to Mobius, the shadowy group thought to be behind the gruesome events of The Evil Within. 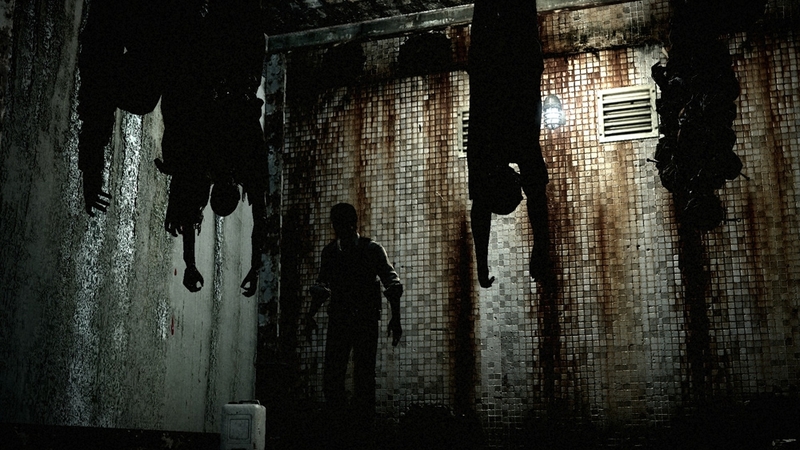 Buy The Evil Within Season Pass and continue to unravel the horrifying story of The Evil Within. Take control of new characters and experience terror from an entirely new perspective with three new content packs at a discounted rate over individual purchases. If you purchase The Evil Within Season Pass, all future content that is part of this pass will be accessible in-game once it is available and SHOULD NOT BE DOWNLOADED from Xbox Store, or you will be charged twice. 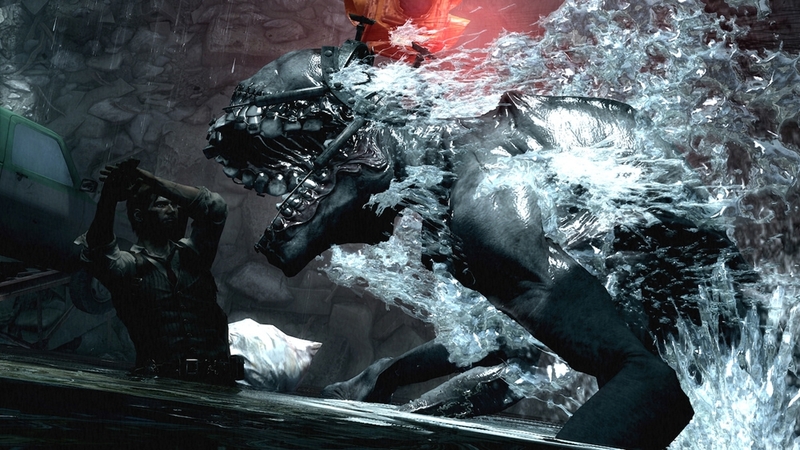 The Evil Within game required; sold separately. All Season Pass content will be available by May 2015. Xbox Live free membership required. This is another string in your bow. If all else fails give this one a try. Crack a smile on someone’s face. Get this creepy avatar now! The Beacon logo tee is available now! Not exactly Pandora ’s box but it’s still just as evil. Looking for some cool threads? This one’s been known to cut the thread of life. A killer outfit for those who like to prey. This one’s a keeper! The perfect outfit for going out on a bust. The perfect avatar for those who have a mind as sharp as a steel trap.